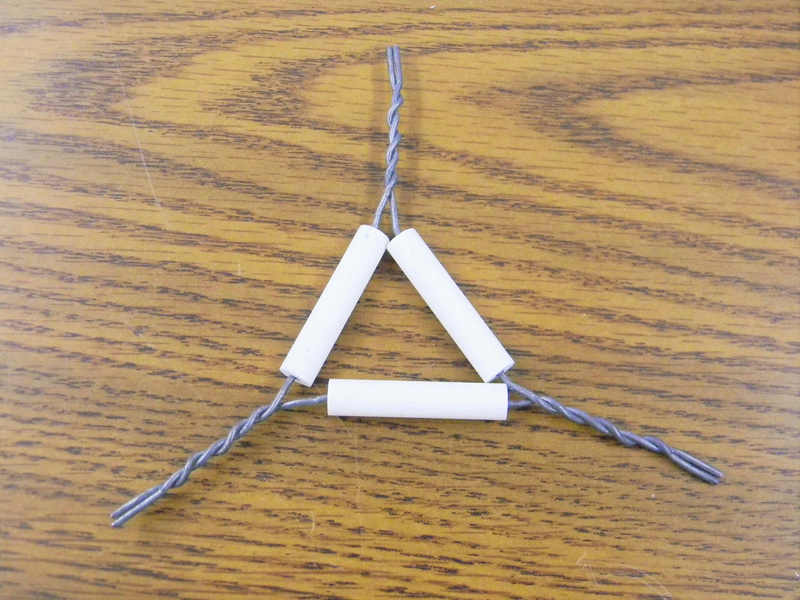 VWR Scientific 10 Piece Clay Iron Wire Triangles (Lot of 3) #62720-020 NEW . New Life Scientific, Inc.
16 gauge Iron wire with tin coating and ceramic stems. For use with Bunsen burners in the lab .